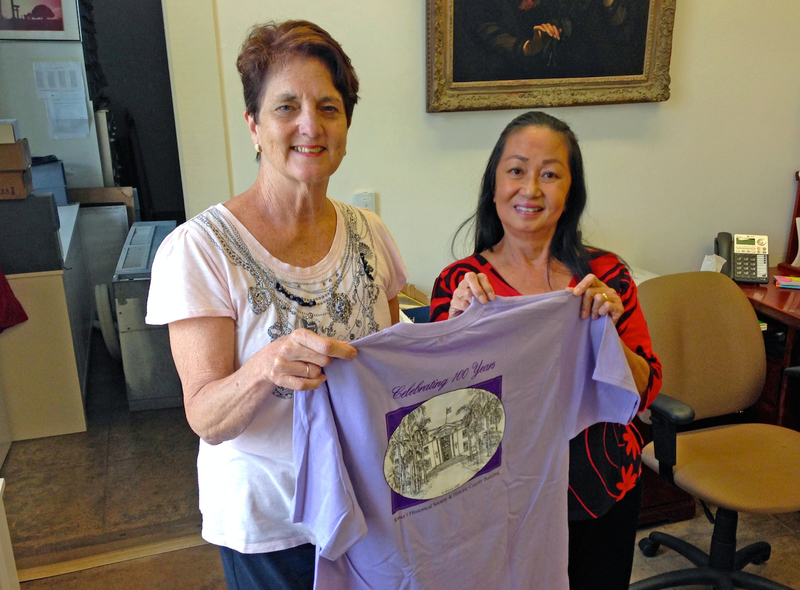 Kaua‘i Historical Society Executive Director Mary Requilman, left, and Donna Stewart, the nonprofit’s marketing coordinator, are seen here holding a T-shirt celebrating the organization’s centennial. If Kaua‘i is alive with history, its beating heart is at the Kaua‘i Historical Society. “We are saving history — and making it accessible,” said KHS Executive Director Mary Requilman. With little self-generating revenues, but with much help from the community, businesses, organizations and the government, KHS has successfully managed to keep the record straight for 100 years. The centennial celebration started in January with the Okinawan Festival at the Aston Aloha Beach Resort in Wailua. In February, KHS celebrated the Chinese New Year at Kaua‘i Beach Resort in Nukoli‘i, and in March, the organization celebrated the Tongan contribution to Kaua‘i. This month, KHS is putting together a Ni‘ihau Shell Lei Making event, hosted by Linda Moriarty. The March 12 workshop will provide an insight on this traditional and unique cultural aspect of Hawai‘i’s Forbidden Island. Then in May, the lawn fronting the Historic County Building in Lihu‘e, where KHS is housed, will come alive with a mega party celebrating the society’s centennial. “It’s going to be very informal and it’s free,” Stewart said. Portuguese Heritage Society will come from O‘ahu May 9, and set up a station inside the Historical County Building in Lihu‘e, which houses KHS. They will bring computers and show people how to research their genealogy. Stewart said the Portuguese Heritage Society has collected a lot of information about Portuguese families. 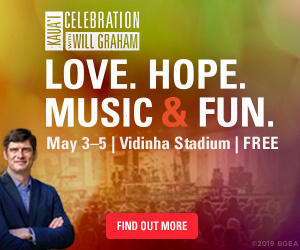 There will be a main center stage with live music, tours of the historic building, historic photographic displays and several booths showcasing the different cultures — and traditional foods — which have added to the island’s melting pot.